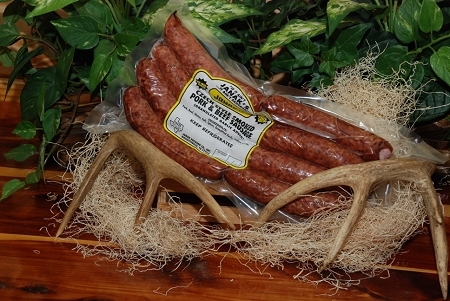 Pork & Beef Sausage product. This item is a cold ship item. Additional shipping and packaging charges may apply.